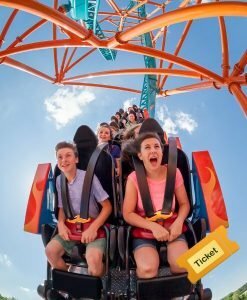 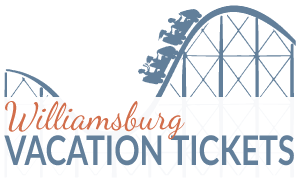 7 Attractions for 7 Days, unlimited admission, free parking – the ultimate in savings and flexibility. 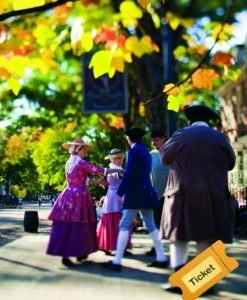 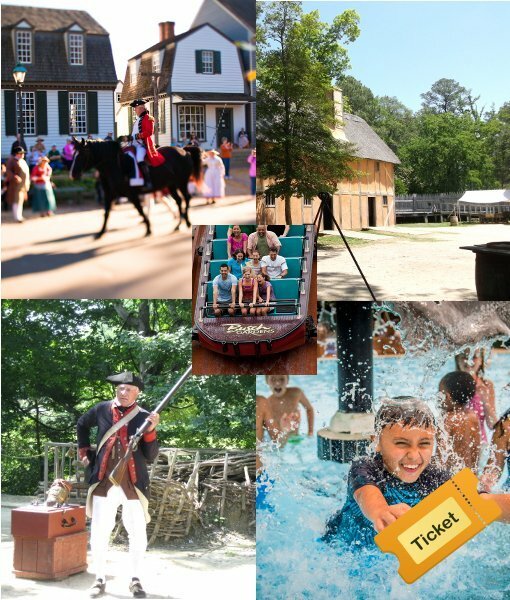 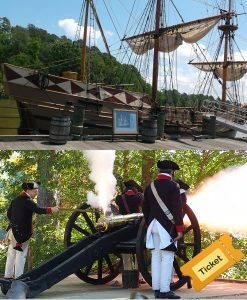 Includes Busch Gardens, Colonial Williamsburg, Water Country USA (when open), Jamestown Settlement, Historic Jamestown, Yorktown Victory Center and Yorktown Battlefields. 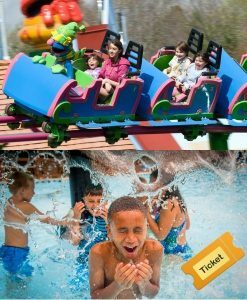 Ticket is only valid March 23 – October 27, 2019.